Not listed in NEMBA legislation, however it is a troublesome weed, can smother and out compete other natural vegetation. Currently being dealt with west of the Tennis courts. 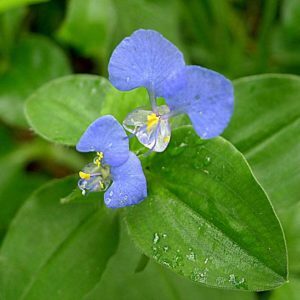 Commelina benghalesis is a common, widespread weed found throughout southern Africa, tropical Africa and Asia and it is difficult to eradicate in cultivated areas because of its subterranean, seed-bearing capsules. 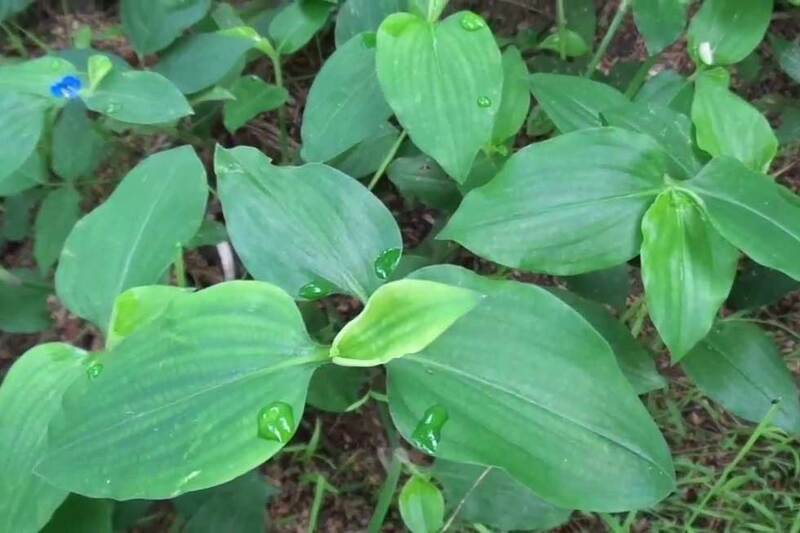 It is used medicinally by different cultures.